"Mommy's not home. 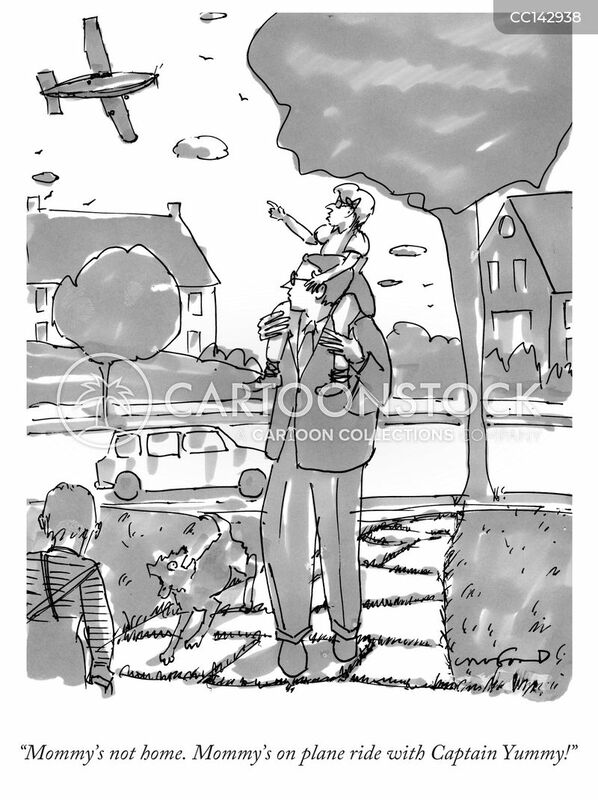 Mommy's on a plane ride with Captain Yummy!" 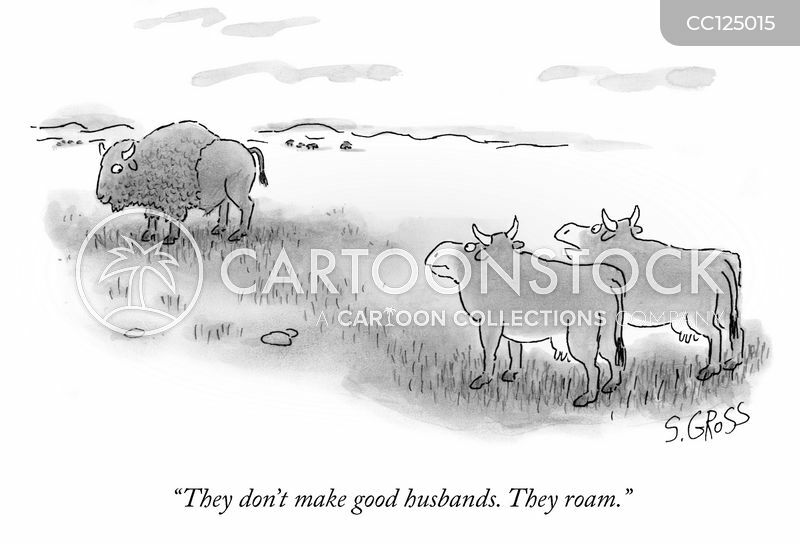 "They don't make good husbands. They roam." 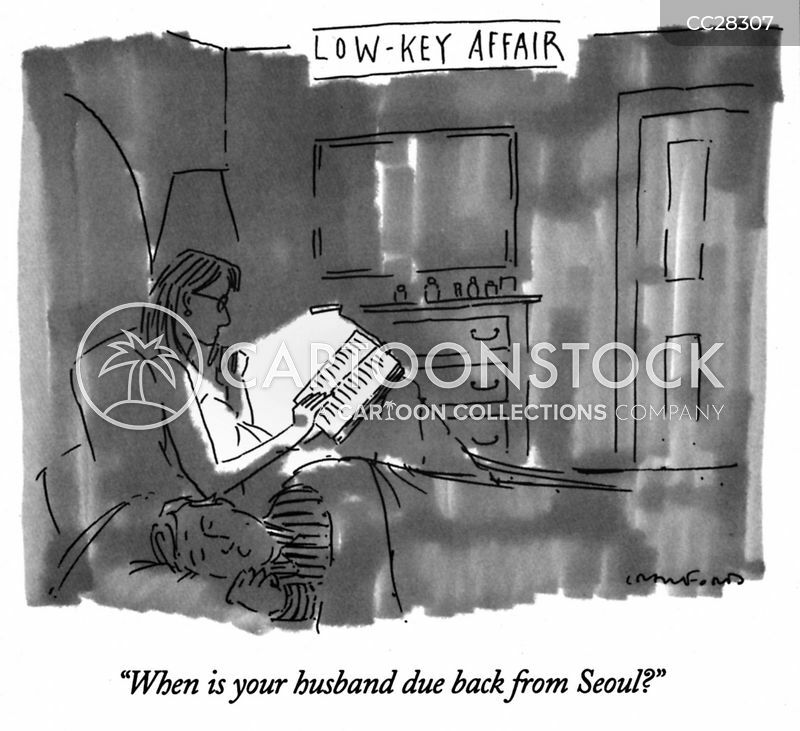 "When is your husband due back from Seoul?" 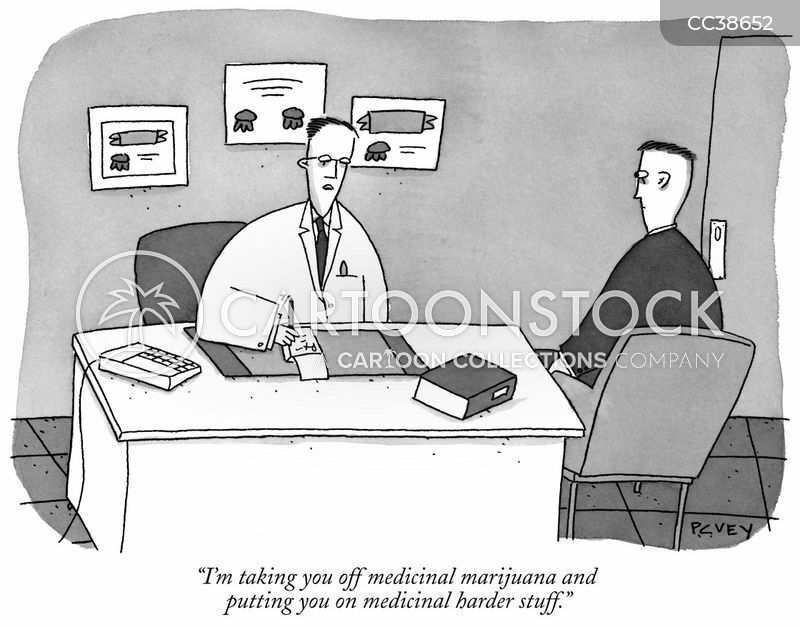 "I'm taking you off medicinal marijuana and putting you on medicinal harder stuff." 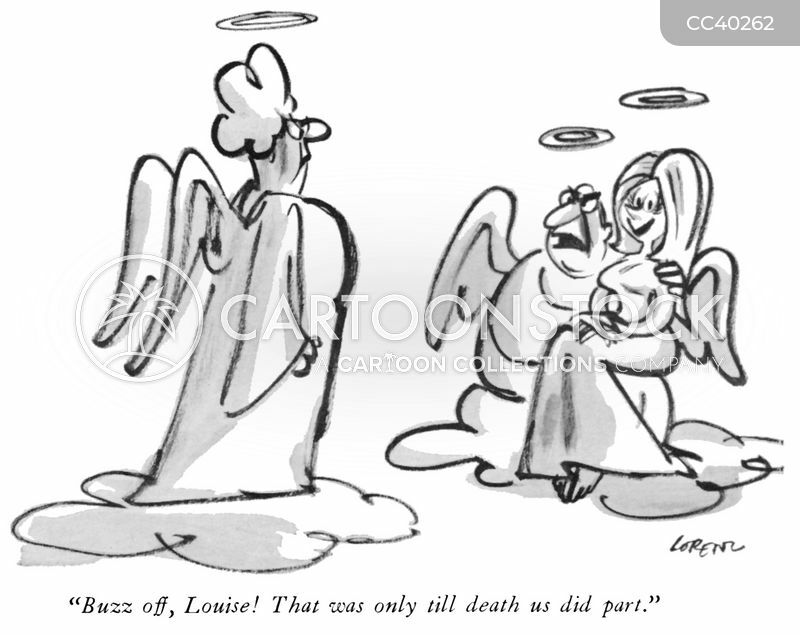 "Buzz off! 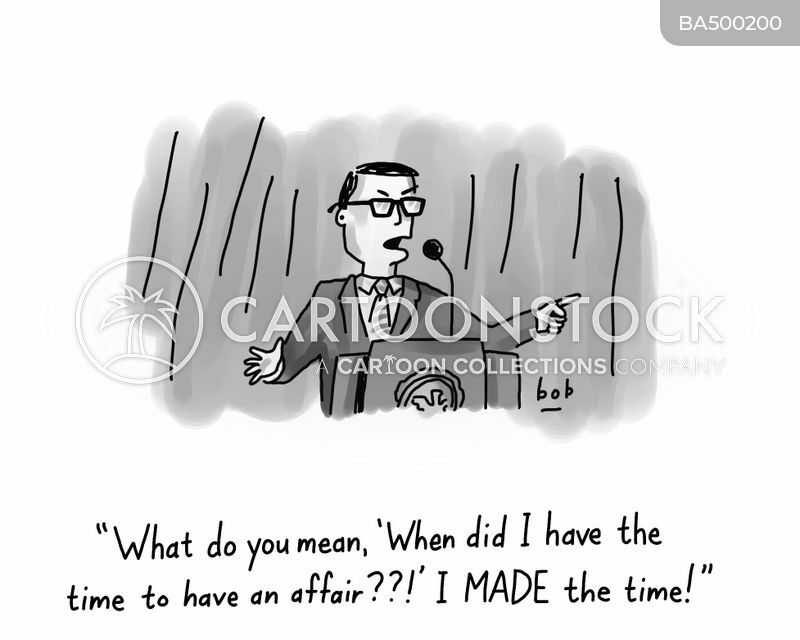 That was only till death us did part." 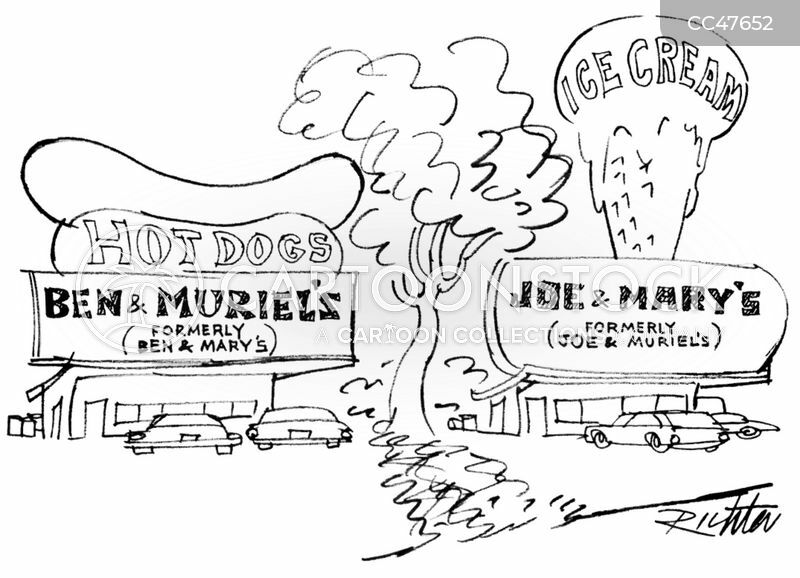 "It's not you, Rob. 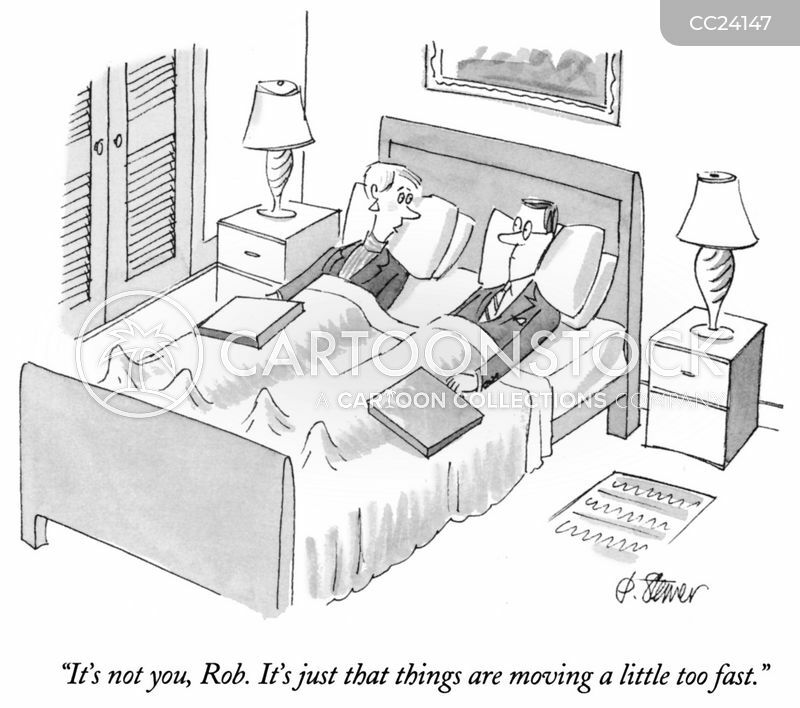 It's just that things are moving a little too fast." 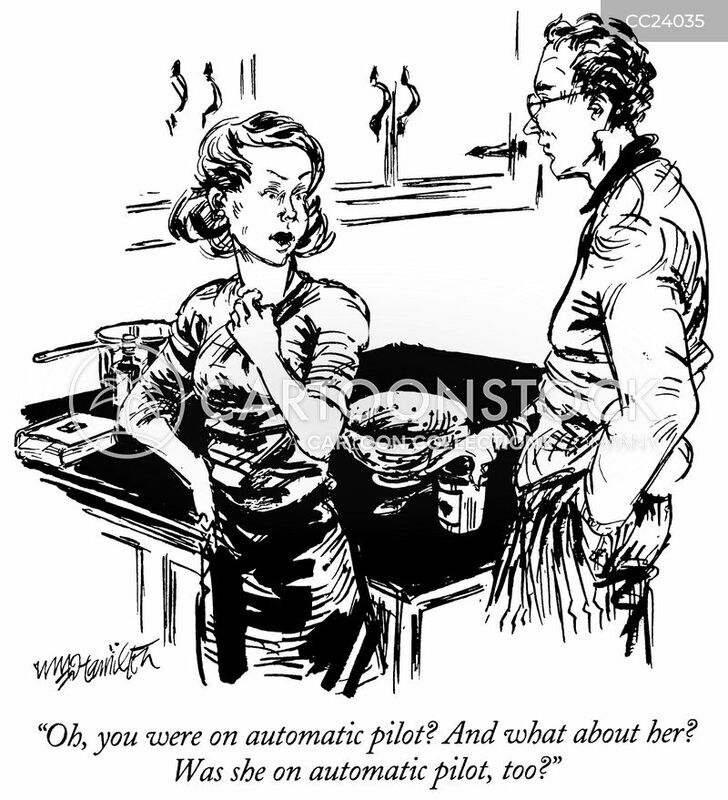 "Oh, you were on automatic pilot? And what about her? 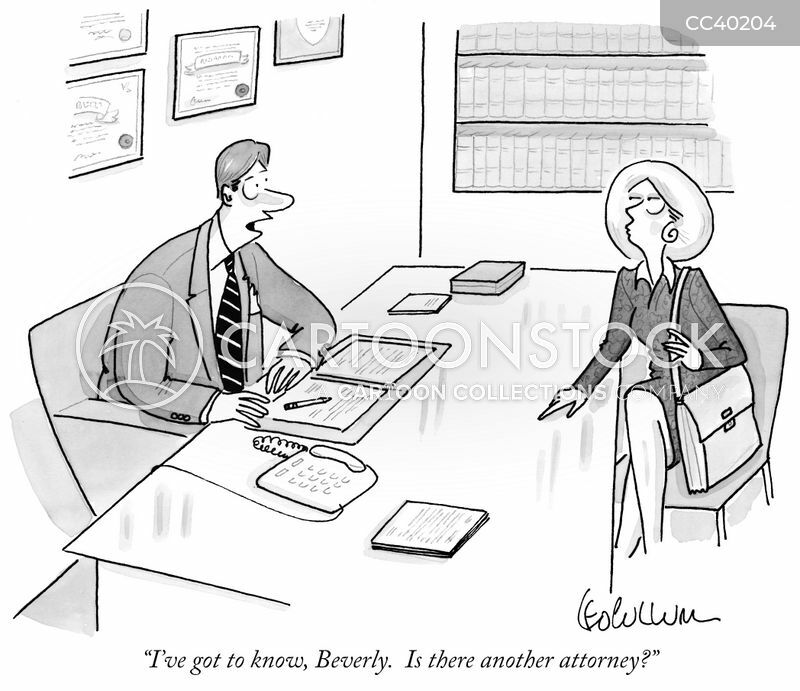 Was she on automatic pilot, too?" 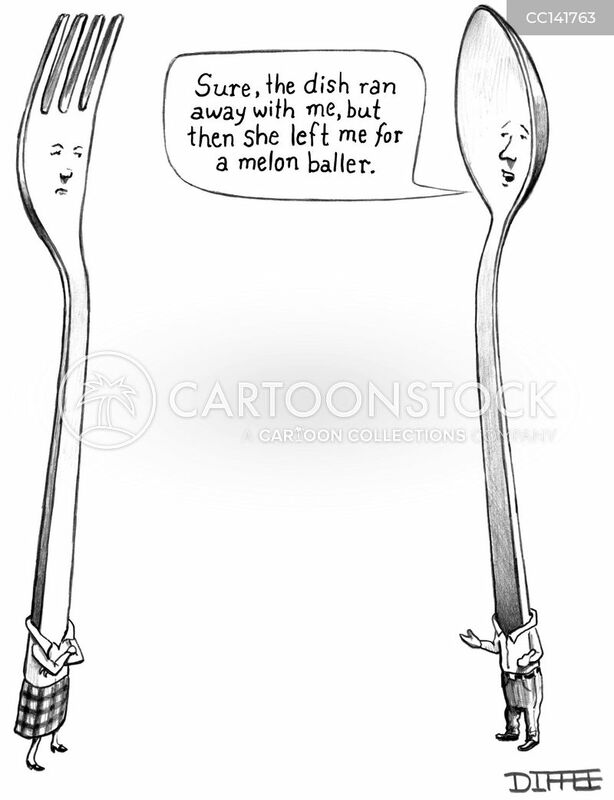 "Sure, the dish ran away with me, but then she left me for a melon baller." 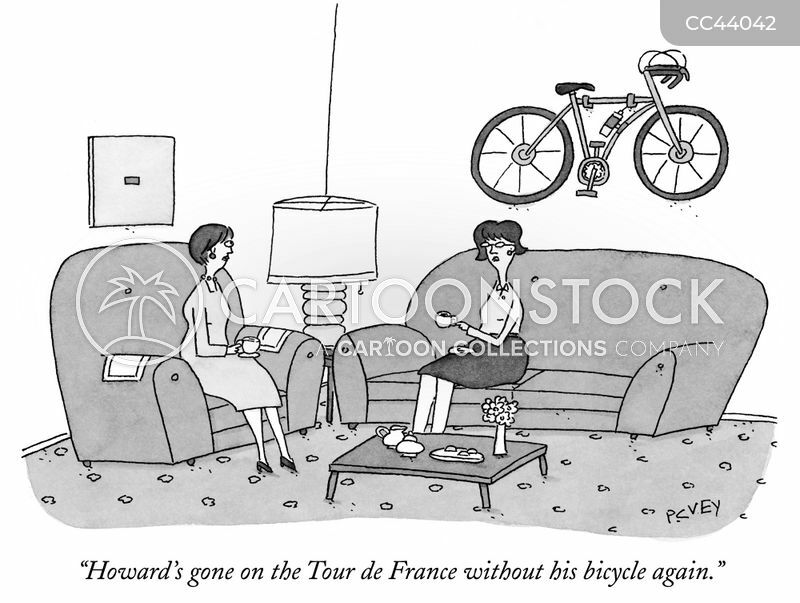 "Howard! 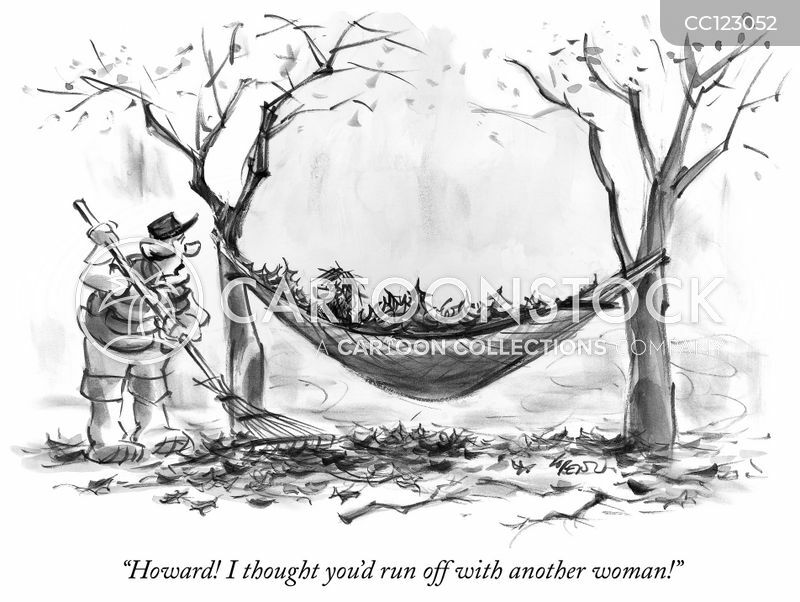 I thought you'd run off with another woman!" 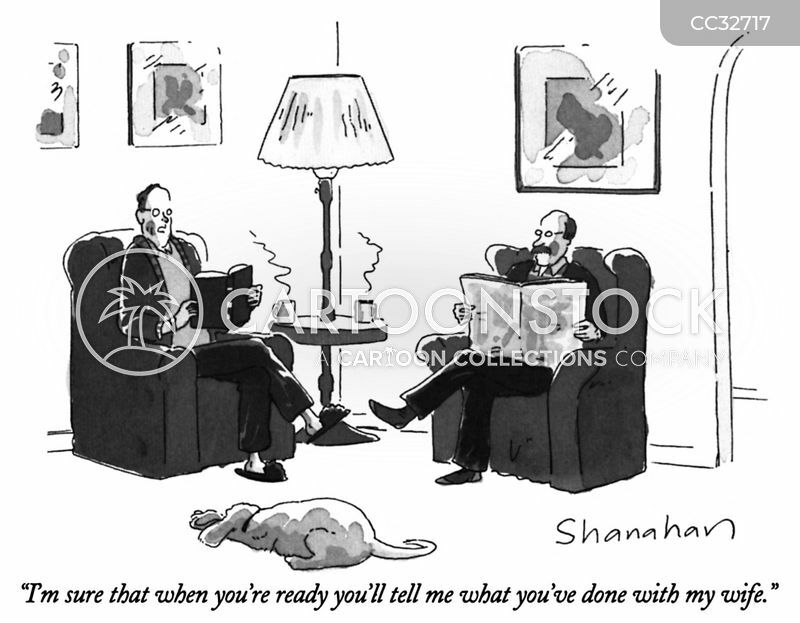 "I'm sure that when you're ready you'll tell me what you've done with my wife." 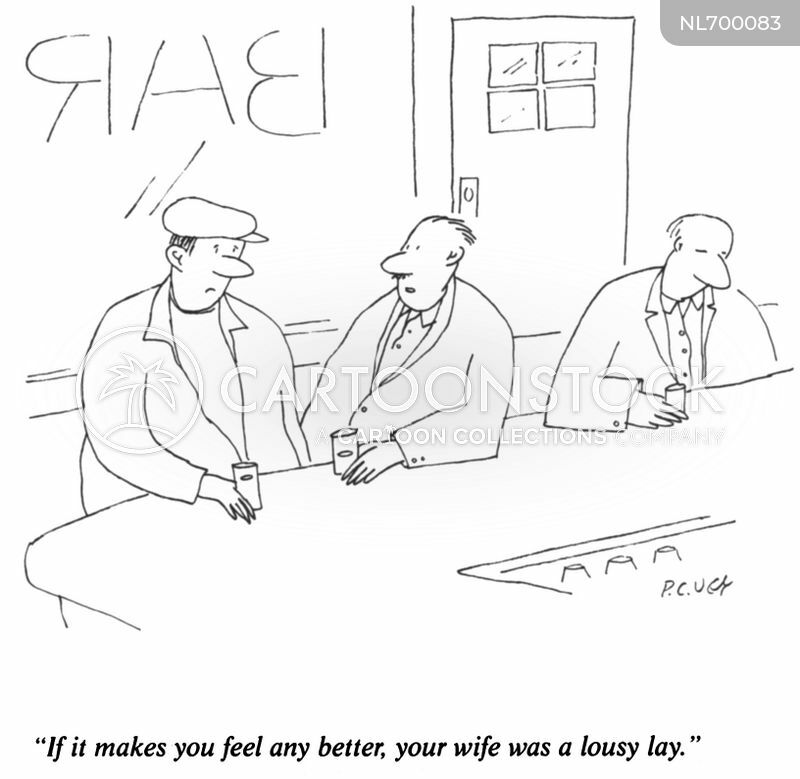 "If it makes you feel any better, your wife was a lousy lay." 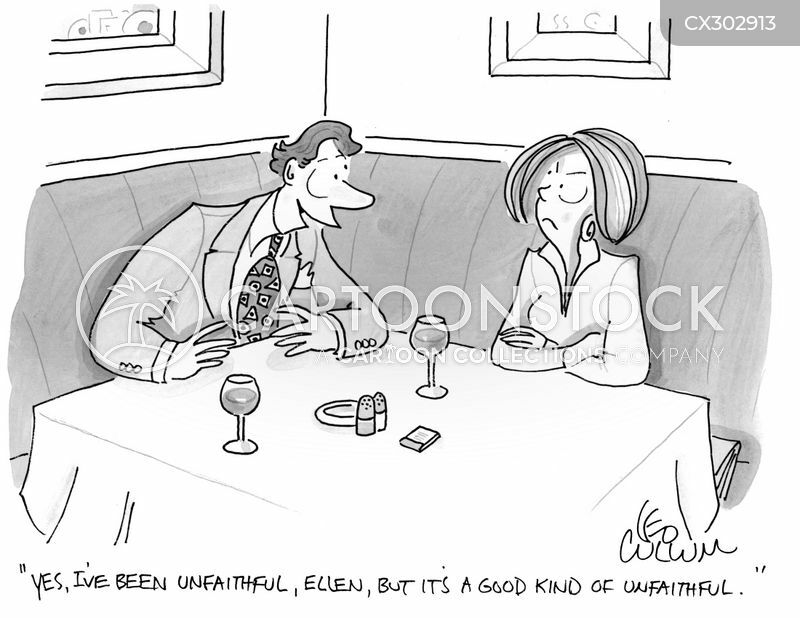 "Yes, I've been unfaithful, Ellen, but It's a good kind of unfaithful." 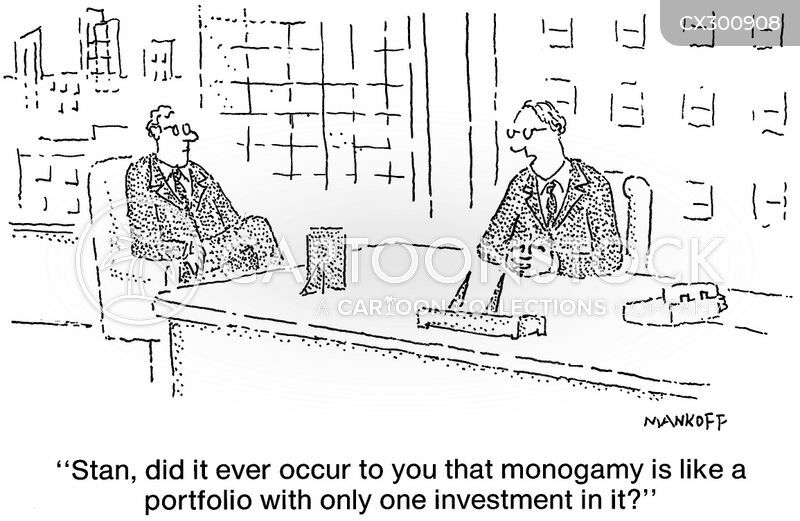 "Monogamy is like a portfolio with only one investment in it?" 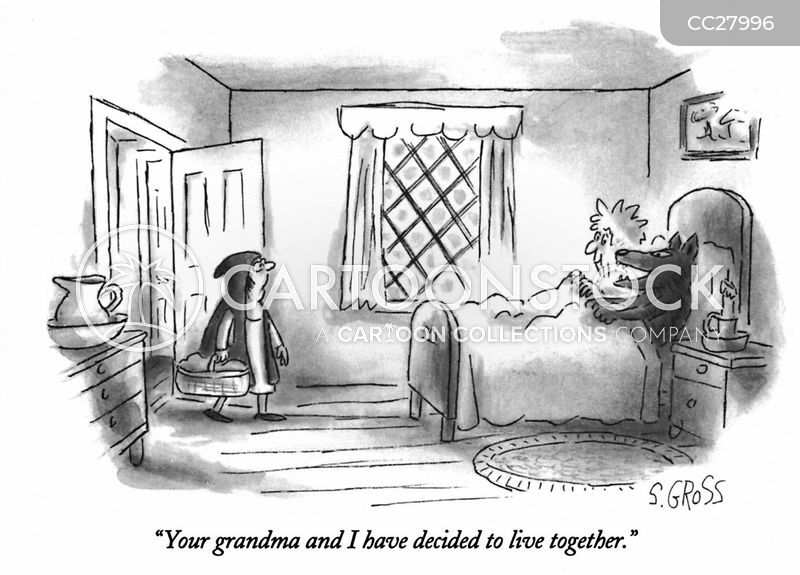 "Your grandma and I have decided to live together." 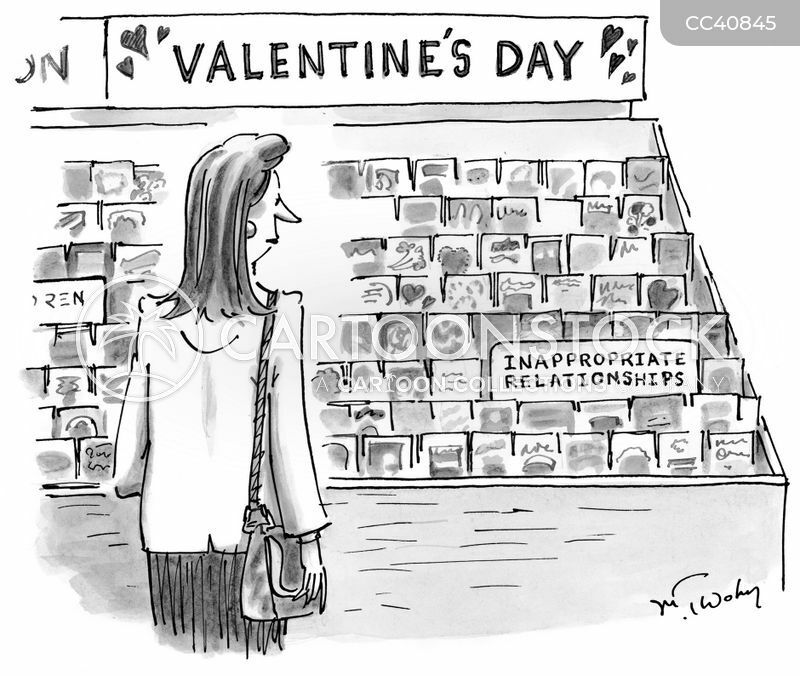 Woman shopping for greeting cards in the "Valentine's Day" section sees a category labeled "Inappropriate Relationships". 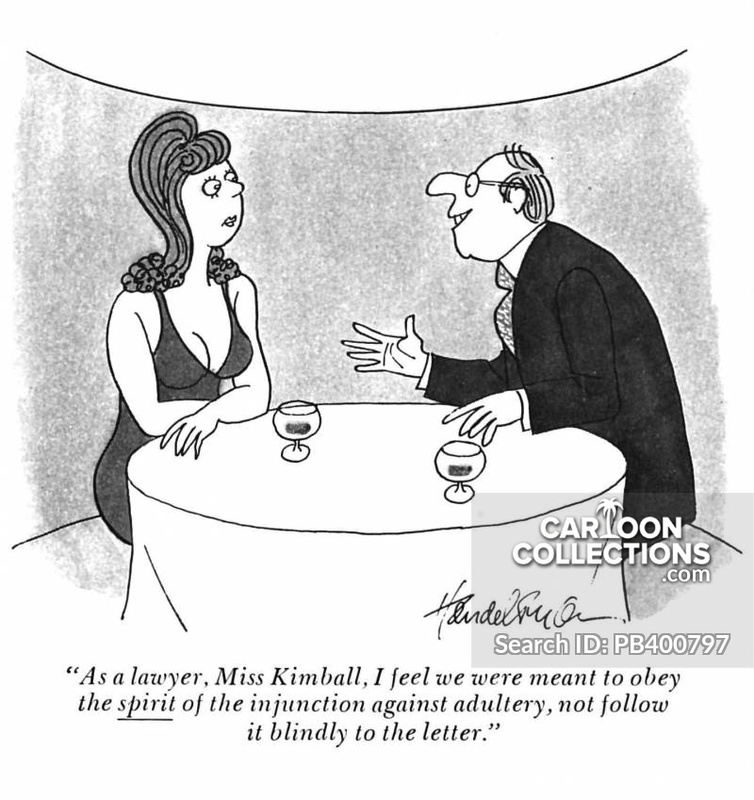 "We were meant to obey the spirit of the injunction against adultery, not follow it blindly to the letter." 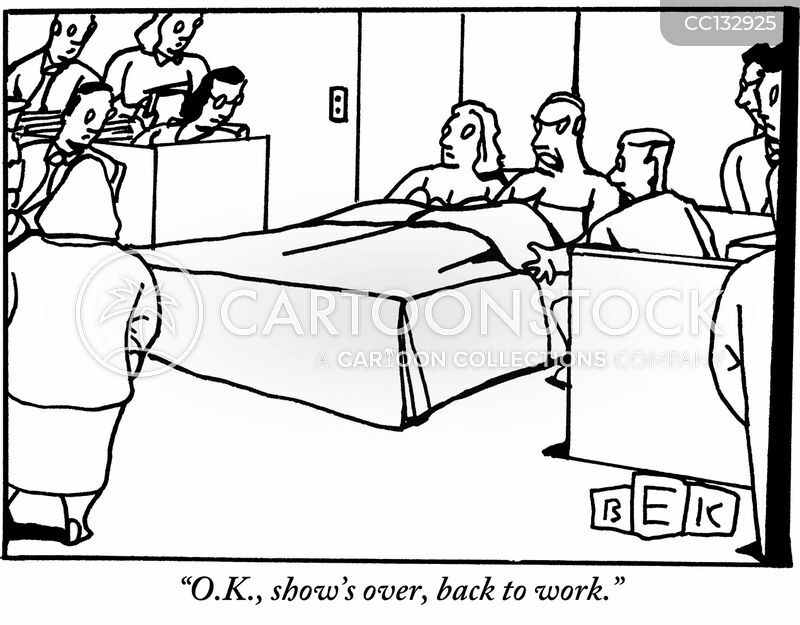 "O.K., show's over, back to work." 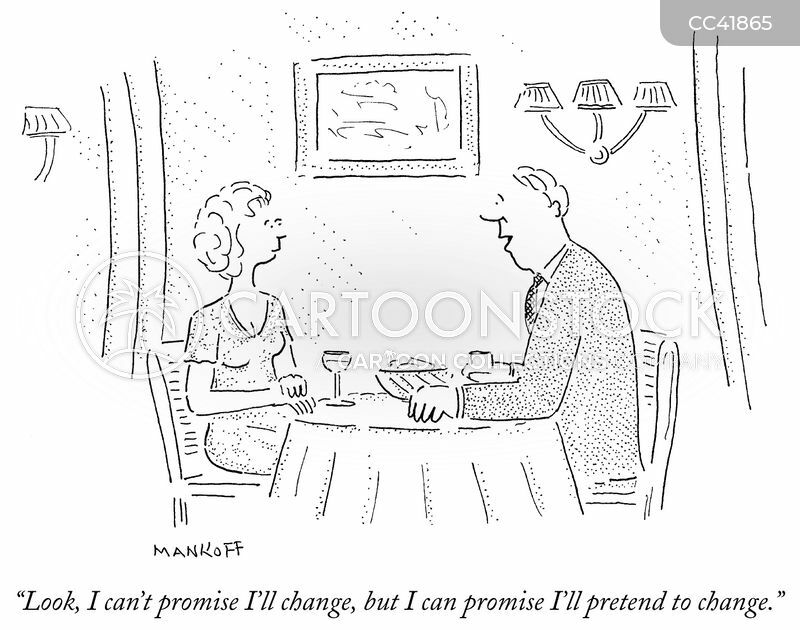 "Look, I can't promise I'll change, but I can promise I'll pretend to change." 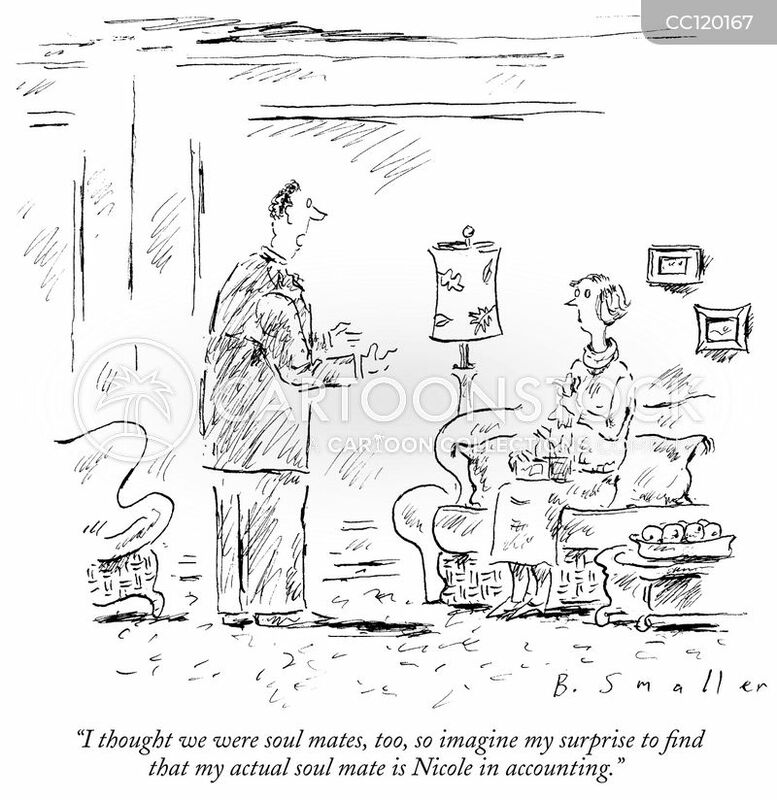 "I thought we were soul mates, too, so imagine my surprise to find that my actual soul mate is Nicole in accounting." 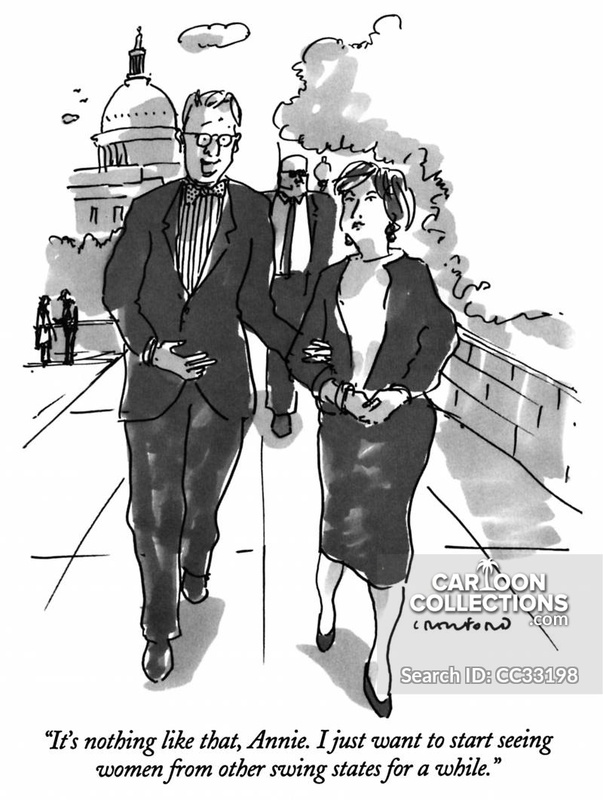 "Please don't tell my husband about us. 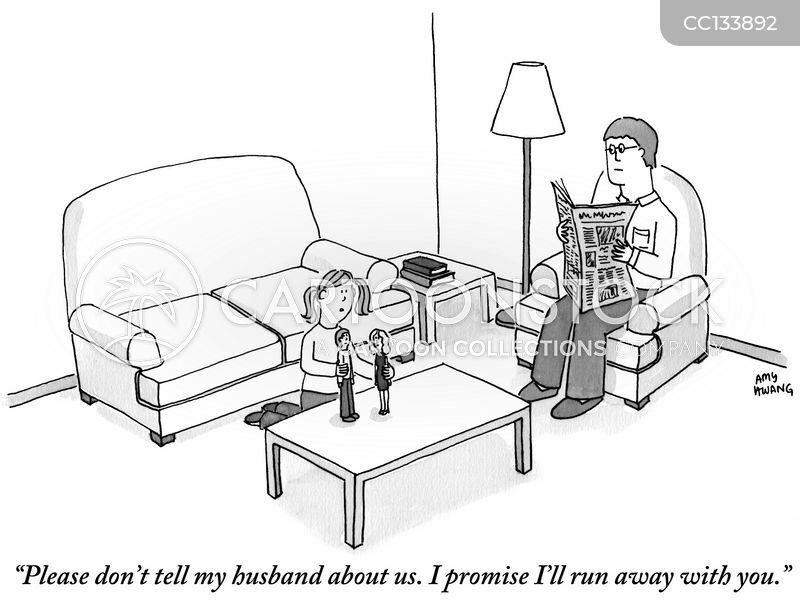 I promise I'll run away with you."